Put time into dinner now, and you can make it last forever — or at least the whole week. Welcome to Halfway to Dinner, where we show you how to stretch your staples — or your seasonal produce — every which way. Today: With the swift exit of summer and fall produce comes the introduction of a whole new cast of farmers market characters: winter squash. 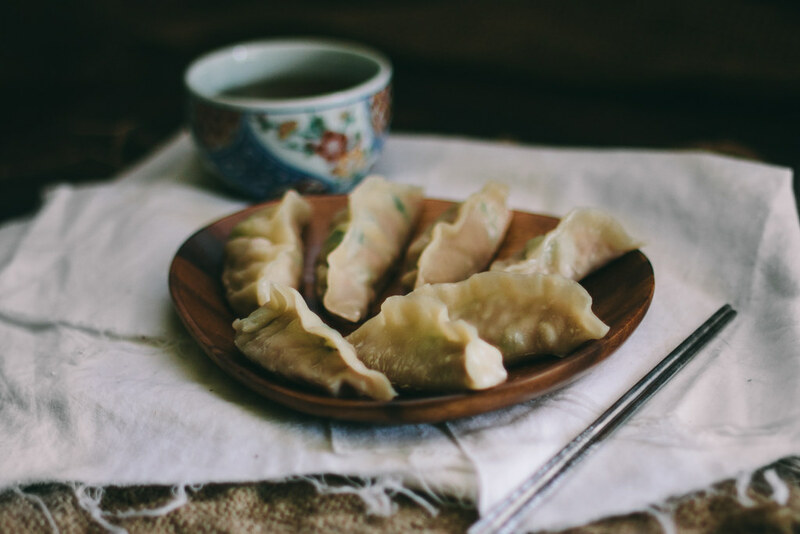 Eva Kosmas Flores at Adventures in Cooking has 5 ideas for putting it to good use. 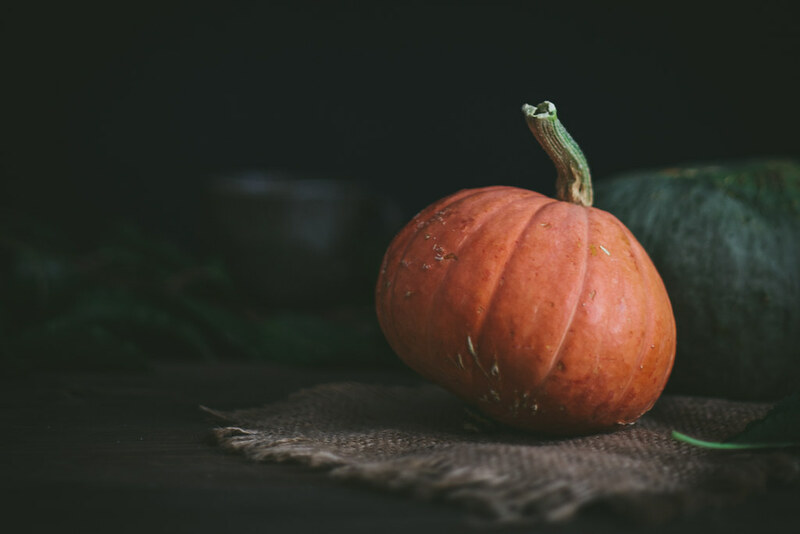 During the fall and winter seasons, we’re often so bombarded with the assortment of pumpkin-flavored holiday treats that we forget about all the other amazing squash out there: Sweet Meat, butternut, spaghetti, kabocha, buttercup — the list of delicious and flavorful varieties goes on and on. Their versatility in the kitchen is seemingly endless, too. 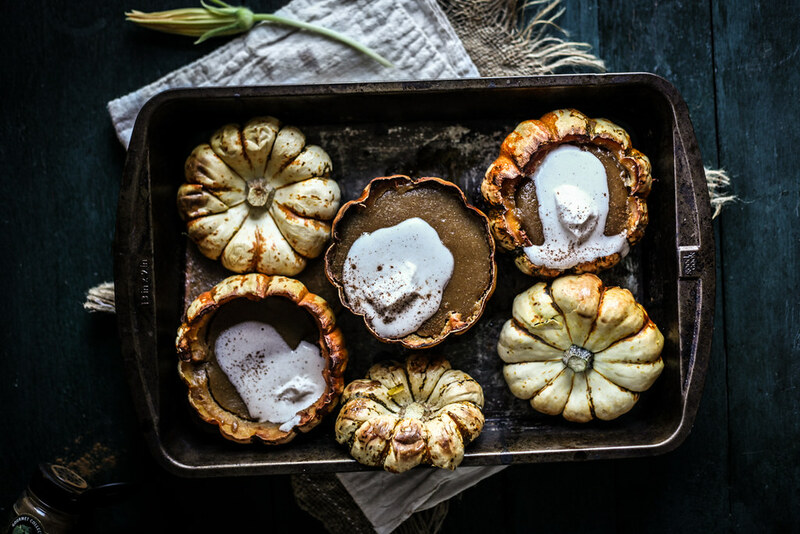 I love using any variety of squash in desserts; their moisture content makes them an excellent addition to baked goods and their shape creates a built-in serving vessel, which makes for a very striking presentation. I put them to use in savory dishes as well, particularly in pastas and stuffings. Roasted squash slices can be puréed and incorporated into a sauce or chopped up and used in stir-fries and stews. They make an equally pleasing addition to soups in both puréed and chunky forms. Where squash is concerned, it’s hard to go wrong. These little “Sweet Dumpling” squashes make for the most beautiful and delicious single-serving pies. The squash are emptied of seeds and roasted, after which the flesh is gently carved out and puréed along with eggs, sugar, and spices. The mixture is poured back into the squash and baked, creating a delicious and nutty seasonal dessert. 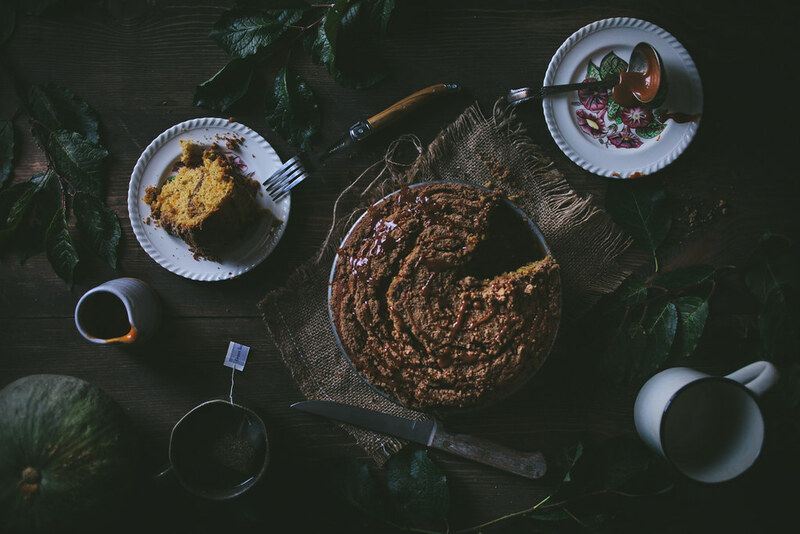 More: For another crustless pie, try Alice Medrich’s Pumpkin Pudding (a.k.a. No-Pie Pumpkin Pudding). Who says the pumpkin is the only squash that can be ingested in latte-form? The butternut does just as fine a job here, and with a more subtle flavor than the pumpkin. 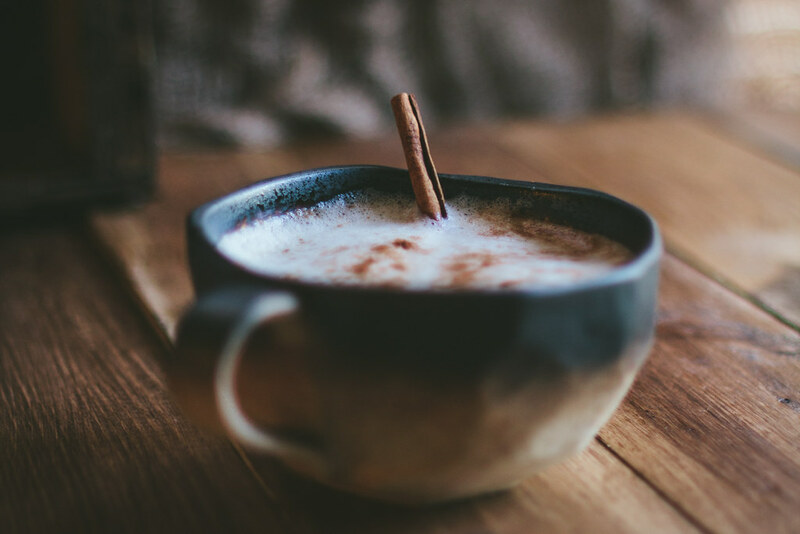 It pairs perfectly with the cinnamon and spice in the chai tea, and makes for a cozy beverage on a winter’s eve. More: Make yourself a pumpkin spice latte and compare the differences. 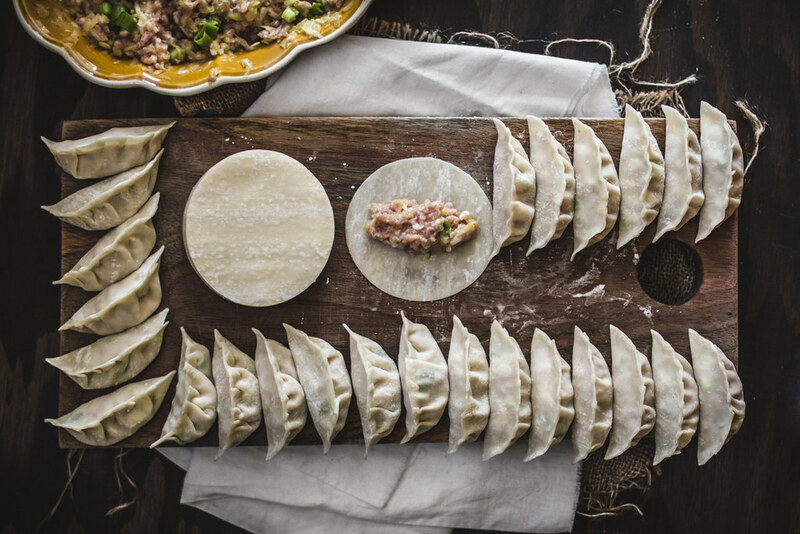 These dumplings are savory and delicious, with the richness from the ground pork pairing perfectly with the freshness of the yellow squash. The green onions and garlic add fresh flavor to the mix, and the ginger adds a bit of a kick. The combination is rounded out with a bit of sesame oil. Serve them alongside soy sauce for dipping. This is a treat for any time of year: Use spaghetti squash in the cooler months or yellow summer squash in the warm months. The buttery red Kuri squash pairs well with the spiced coffee cake here, and the strudel on top adds the perfect crunchy texture. The gingery caramel cuts through the richness of all the flavors, delivering a refreshing spice and heat to the dish. 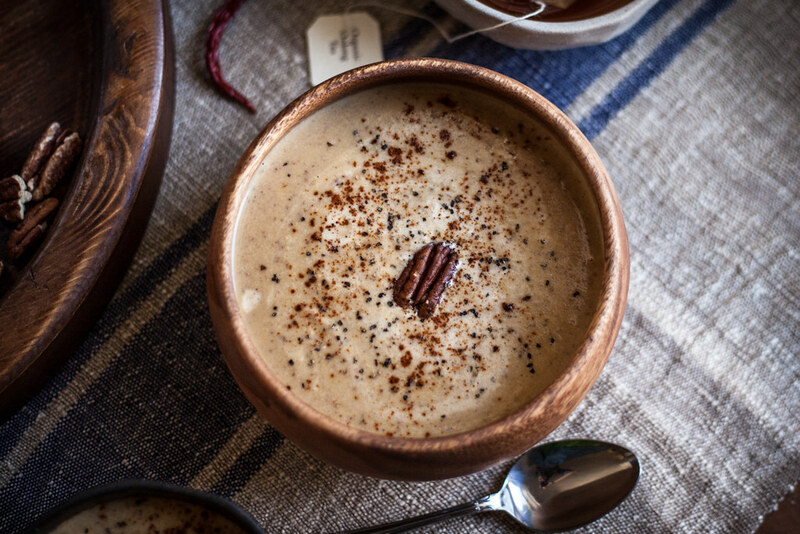 The roasted pecans added a wonderfully richness and a subtle toastiness to this soup; honey enhances the flavor of the pecans and pairs incredibly well with the nutty roasted acorn squash. A dash of chipotle powder finishes it off with a kick, creating one of the richest, most flavorful soups you’ll ever have. Blockchain: ‘Overhyped’ buzzword or real-deal enterprise solution?